Shortcuts and quick fixes seem to be all our fast-paced world has time for, but to slacken the healing and care of the human body would be to hinder its intercommunication and surrender the reigns of our own wellness. So maybe we missed it. Maybe we went too fast. The answers to complexity are not found in brevity; so maybe it’s time to turn back, make an exception just this once, to take back the wellness that we have surrendered to convenience. Who says the newest wave of medicine can’t be generated from 460 BCs ideology. Hippocrates, one of the great philosophers, opposed the Knidian school of medicine, boldly emphasized diet, exercise, strengthening the body, aromatic baths and scented massage (to name a few )to build the body in order for the body to resist disease. “Treating the patient and not just the disease” was his unaccustomed thought. Human civilizations embraced aromatic plants for centuries and can be widely found in the history of the Egyptians, Chinese, Greeks, Romans, Arabs, and Israelites. Common uses included religion, marriage ceremonies, cosmetics, medicine and funeral services. Up and coming essential oils may be the missing piece from the past that enables wellness for the present and future. Now that we have taken a look back, take a good look around. We are realizing what it means to be in control of our health by incorporating healthy habits, decreasing our toxic load and ridding toxins in our lives that are ubiquitous to our society. Progressive healthcare institutions are stepping up to the plate and facilitating the practice of true wellness. Diet, exercise, essential oils oh my! What can we do to maintain optimal health so our bodies can do the very best to decrease the likelihood of the disease process? We’ve heard the basics about eating right, exercise, and meditation but what about the revival of essential oils. They seem to be EVERYWHERE we turn. For those not familiar, here’s the lowdown. Essential oils are aromatic compounds that come from various parts of a plant. They are harvested and distilled to yield an essential oil. These volatile aromatic compounds play a vital role in the preservation and vitality of the plant. Warding off unwanted critters, healing from injury and infection to name a few. Basically, nature’s medicine! Research is building on the endless applications to support OUR health. 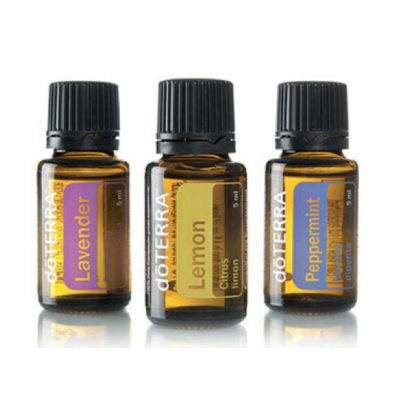 Let’s learn the basics: There are 3 ways one can partake in the use of essential oils. Aromatic, Topical and Internal. 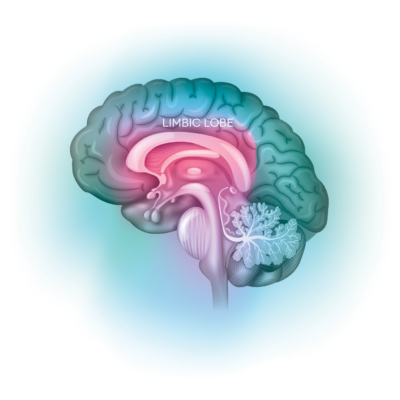 They are absorbed quickly into our cells because of their lipophilic nature which means they do not need a receptor to enter into a cell membrane. Of course, there are guidelines to which oils are safe to ingest along with safe amounts. I highly recommend education prior to incorporating them into daily use. 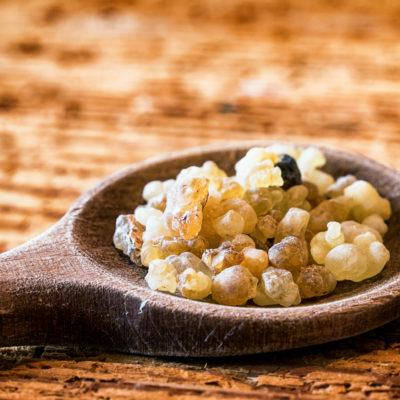 Purity and Potency are two variables that should be considered when choosing your essential oil brand. The potency of an oil is dependent on its environment. Climate, soil, and temperature can have a drastic impact on this. So know where your oil is harvested and if the plant is indigenous to that region. The amount of therapeutic compounds increases when a plant is given the ideal environment. Now let’s take a look at purity and why it’s of significance. Well, for one, our goal here is to achieve optimal health not cause harm. If we don’t know better, we can’t we do better? Right? So here you go. If oils are adulterated and have fillers, synthetics pesticides or herbicides they can have a potentially detrimental effect on us. Of course, labels are not going to include these juicy details but chances are if you’re obtaining them at a very low cost please do your research on the company. Certified pure therapeutic grade (CPTG)is the highest grade in the industry and is where my trust lies when incorporating them into my family life and private practice. It gives me personal pleasure to empower my patients and the community with natural options that work! 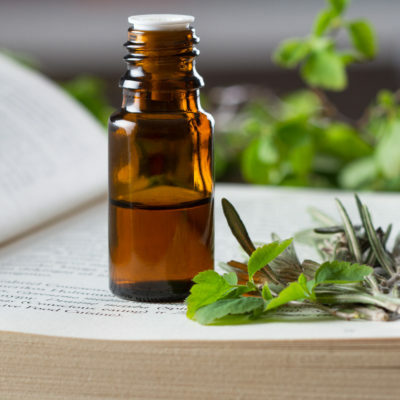 So open your mind and explore the awakening benefits of peppermint, the benefits of hair skin and nails of Melaleuca (tea tree), reduce skin imperfections with frankincense. Let’s be in control of our wellness, let’s wed the best of the past with the best of the present, let’s use essential oils. More and more people are redefining lifestyle to put wellness first, and more and more organizations are aiding the opportunity to do so. Be proactive now because in the pop of a pill you could miss it.